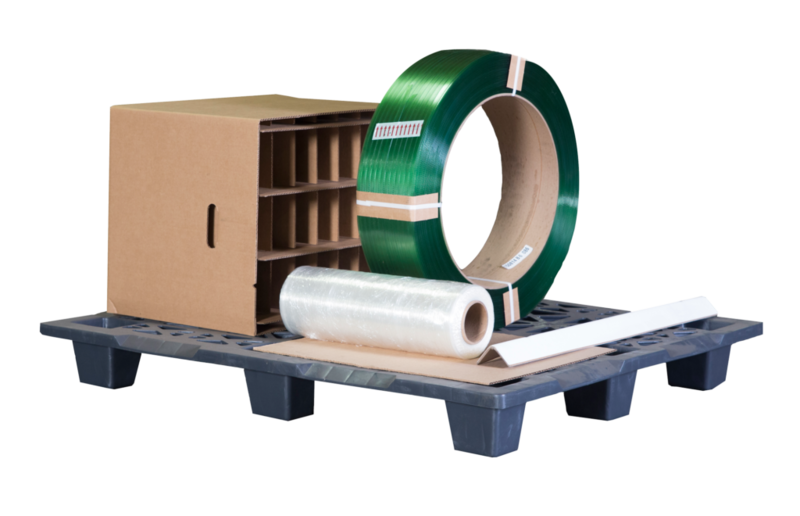 At Michigan Pallet, we stock pallet packing supplies that will help streamline your shipping process. We are your one-stop shop for everything pallet and shipping. It’s no longer required need to visit a separate supplier to box up, protect and send your goods.